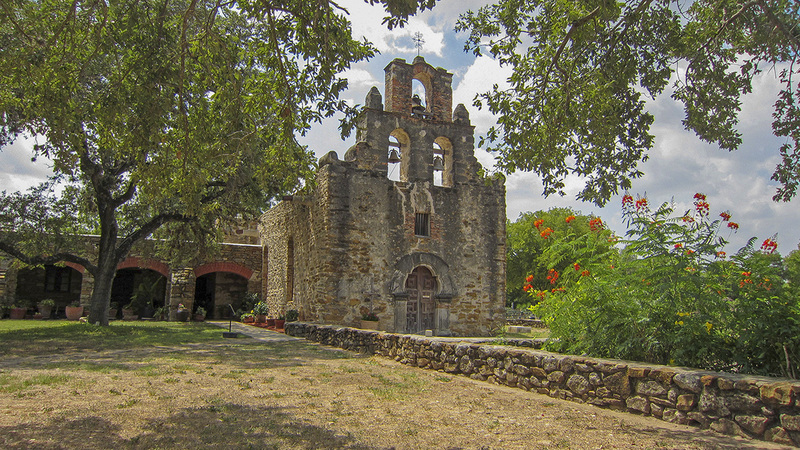 Established as Mission Parkway in 1975 and promoted to a National Historical Park three years later, this 476-acre landscape comprises four Spanish frontier missions and their associated archaeological sites: Missions Concepción, San José, San Juan Capistrano, and Espada. 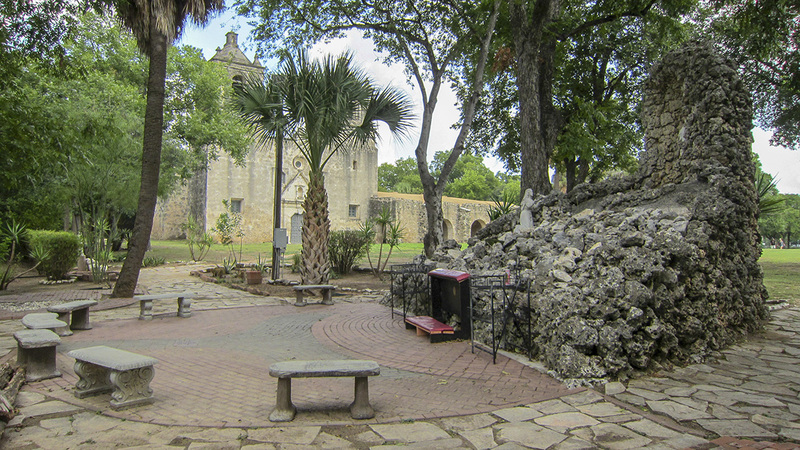 Spanning a roughly eight-mile stretch extending south from present-day San Antonio along the San Antonio River, the missions were founded throughout the eighteenth century by the Spanish/Mexican Catholic Church. Secularized in 1824, they fell to neglect until the early twentieth century, when they were re-established as places of religious worship. 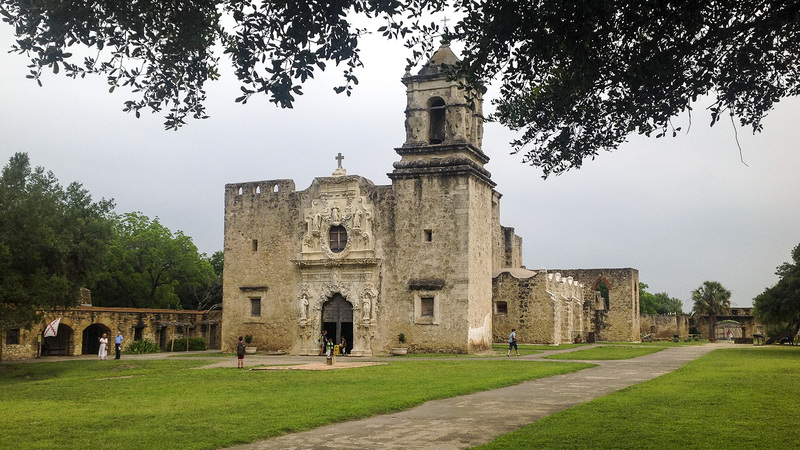 All four continue to serve as parish churches today under the Archdiocese of San Antonio. While much historic fabric has been removed over three centuries, the four original churches remain. 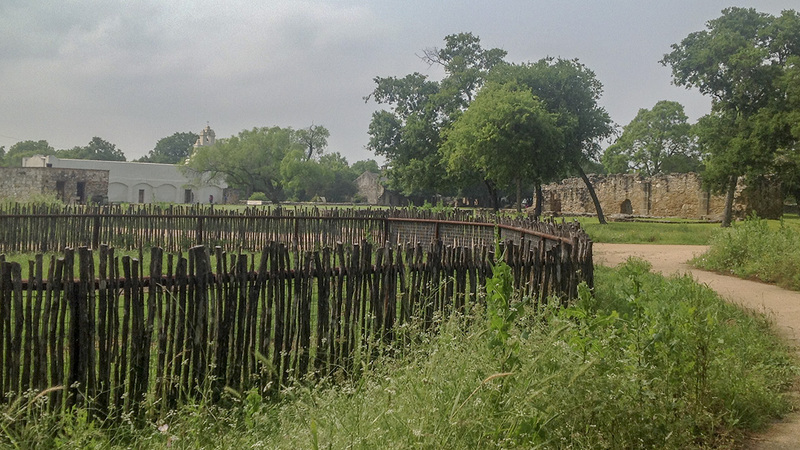 The extant structures of the southernmost missions, Espada and San Juan, are situated within a predominantly rural setting. 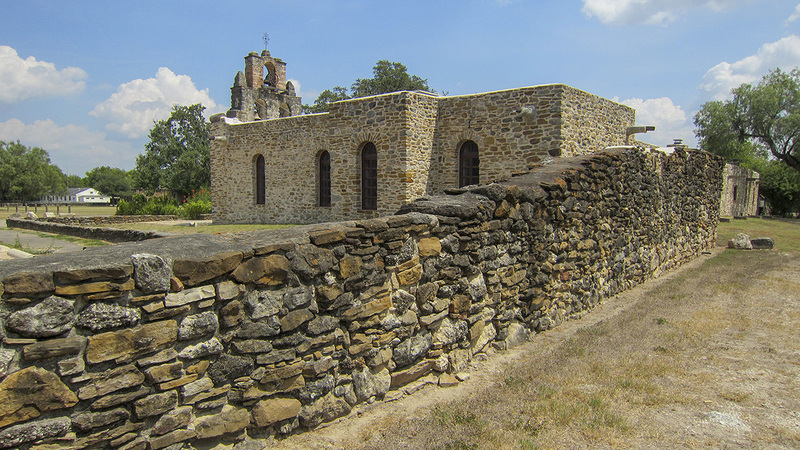 Their holdings also include a combined 200-acre labores (fields) and historic acequias (irrigation systems), of which the Espada acequia is still in use by neighboring farming communities.Rubble masonry perimeter walls, Texas Blackland Prairie and Southern Brush Country vegetation characterize all four sites. 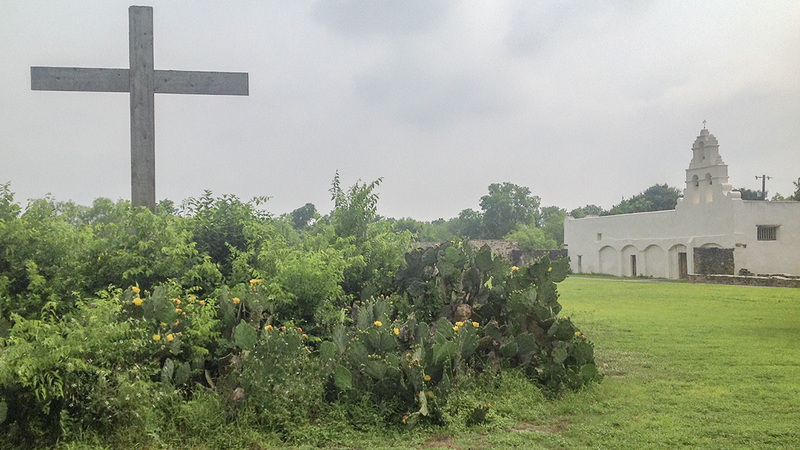 In 2013 the Mission Reach Ecosystem Restoration and Recreation Project was established to better connect the four missions via a recreational trail, with much of the native vegetation renewed or reintroduced at the time. 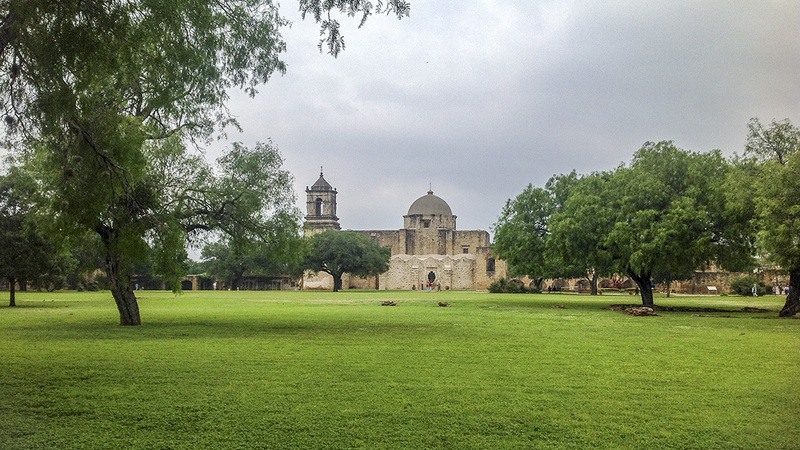 The San Antonio Missions National Historical Park was listed in the National Register of Historic Places in 1978. 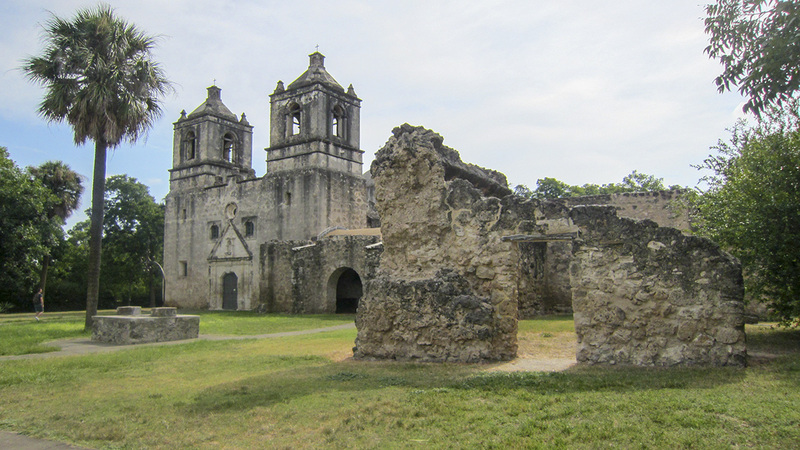 In 2015 the San Antonio Missions National Historical Park, Rancho de las Cabras, and the Alamo were designated together as a UNESCO World Heritage Site.